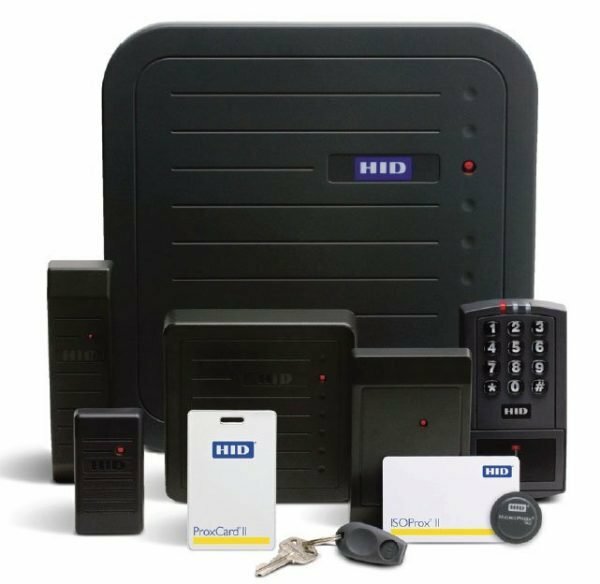 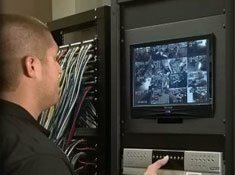 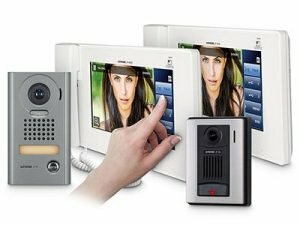 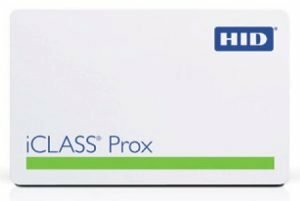 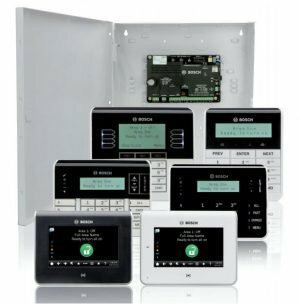 HID proximity products are robust, affordable and seamlessly integrate with access control systems. 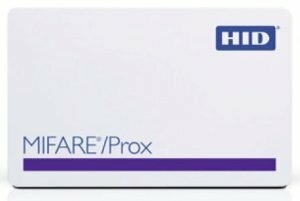 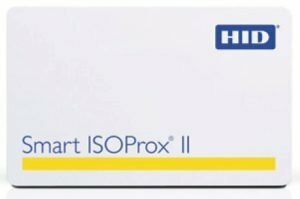 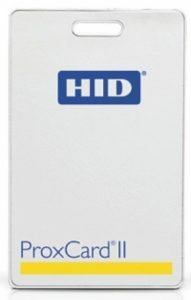 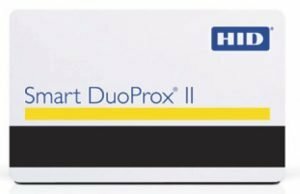 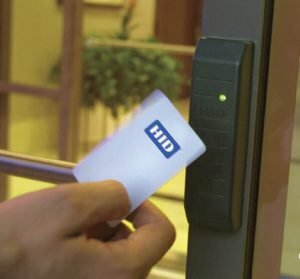 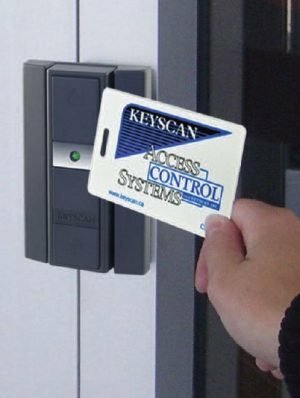 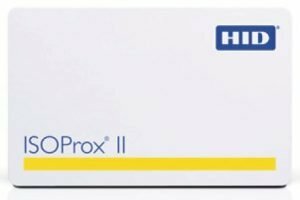 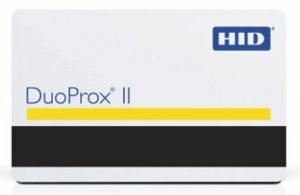 HID proximity cards and readers are recognized as the industry standard for physical access control. 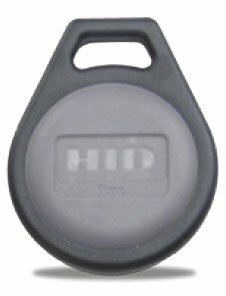 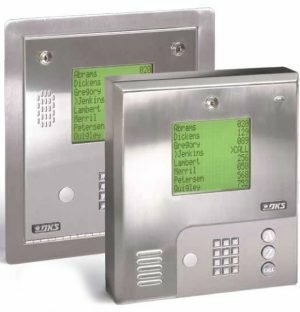 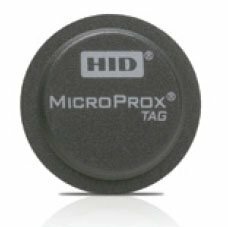 Featuring 125 kHz RFID technology, HID proximity products are robust, affordable and seamlessly integrate with access control systems. 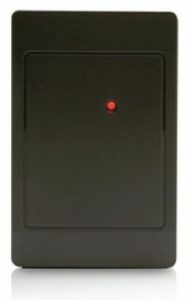 125 kHz value priced proximity card reader. 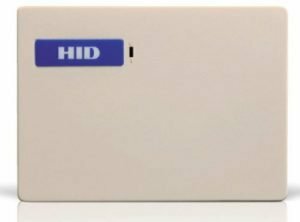 125 kHz mullion mount proximity card reader. 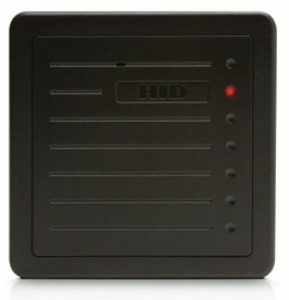 125 kHz low profile proximity card reader. 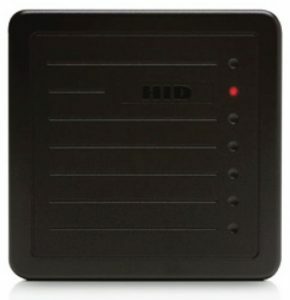 125 kHz versatile proximity card reader. 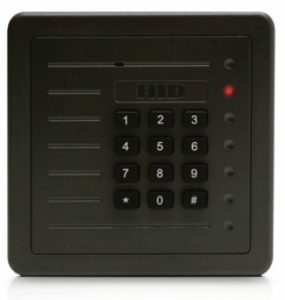 125 kHz keypad proximity card reader with keypad. 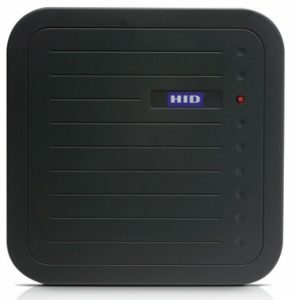 125 kHz new generation proximity card reader. 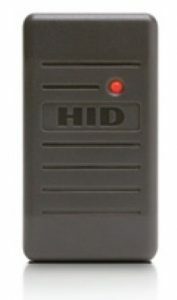 125 kHz long range proximity card reader.